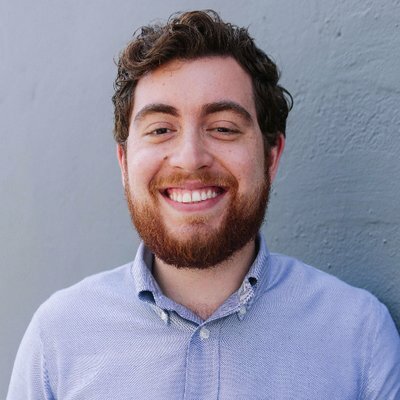 Daniel Ahmadizadeh is the co-founder and CEO of Riley, a San Francisco real estate technology startup that went through Y Combinator and raised $3.1m from Kleiner Perkins, Social Capital, and Michael Seibel, amongst others. He was previously the youngest entrepreneur in residence at TED as part of the TED Residency program. Prior to TED, he worked as an associate for Uprising Ventures, Major League Hacking, and two Y Combinator-backed companies, CareMessage and Watsi. Clint Korver is a Managing Director and co-founder of Ulu Ventures, a $50m seed stage venture firm investing in enterprise IT companies from Stanford and Silicon Valley. An active supporter of entrepreneurship within the Stanford community, Clint taught entrepreneurship in the School of Engineering; mentors at StartX, Stanford’s accelerator; and co-founded Stanford Angels & Entrepreneurs, an alumni group with over 1000 members. Over the last 9 years, Clint and his partner Miriam Rivera have invested in over 80 startups. 50 have come from the Stanford community including Palantir, SoFi, Krux (acquired by Salesforce), and Blue River Technology (acquired by John Deere). Prior to Ulu, Clint was a serial entrepreneur, co-founding four Silicon Valley startups which provided tools to help individuals or organizations make better decisions. He co-authored Ethics for the Real World (Harvard Business Press 2008), is a Kauffman Fellow, and holds a PhD and an MS in engineering from Stanford, and a BA in mathematics from Grinnell College where he served as Chair of the Board of Trustees. Chris O’Neill is a technology industry leader with decades of experience building and growing successful products, brands and teams. Currently CEO of Evernote, he is tackling the challenge of turning a beloved globally recognized brand into a productivity powerhouse beyond its already sizeable 220M member base. As a leader, Chris draws on his experiences growing up in small-town Canada and the strong work ethic that instilled to make his way to become one of Silicon Valley’s most sought-after leaders of some of the world’s most beloved brands. A strategic and masterful team builder, athlete, angel investor, husband and father, Chris loves Evernote for how it helps high achievers and their teams organize their broad-ranging pursuits, and unlock the potential of their world-changing ideas. Prior to Evernote, Chris held a variety of executive-level roles at Google, coaching multiple teams to success. As managing director of Google Canada, he oversaw all aspects of Google’s operations in Canada and served on the Americas’ Executive Management Group. Under his leadership, Google Canada tripled its business and team, and was consistently recognized as the #1 Best Place to Work and the most innovative brand in Canada. O’Neill is a board member of Gap Inc. (NYSE: GPS) and former member of the boards of directors of Tim Hortons (NYSE: THI), Shop.org, and the Canadian Marketing Association (CMA). He is currently a member of the Young Presidents’ Organization (YPO), a Charter Member of the C100, and is a former member of the Canadian Council for Chief Executives (CCCE). O’Neill graduated from the University of Western Ontario with a B.A in Economics (with distinction) and holds an MBA from the Tuck School of Business at Dartmouth College. He lives in California with his wife and two children. Pavni Diwanji is a Vice President of Engineering at Google, leading the company’s initiative to welcome kids to Google, reimagine Google’s products and programs for kids to spark curiosity and learning. Pavni joined Google in 2005, spearheaded the effort for bringing Google to schools and business. Prior to joining Google, she was a serial entrepreneur who led successful startups, including MailFrontier which was leader in anti-spam and security space. She also managed the Communication and Client Software division at Excite@Home. She started her career as a Software Engineer at Sun Microsystems, where she was part of the small team that created Java, and personally renowned for inventing Java servlets. Pavni has won numerous entrepreneurship awards and holds several patents in the area of distributed systems and networking. She holds a Masters degree in Computer Science from Stanford University. John Lee is a vice president in SVB's Early Stage Practice. John builds and manages relationships with strategic partners, including accelerators, incubators, university entrepreneurship programs, and investors such as angels and venture capital firms, driving business development with early stage technology companies. Previously, John was a vice president in SVB's Entrepreneur Services Group, establishing banking relationships with early stage enterprise software and hardware companies, assisting clients with raising capital through introductions to investors, and developing programs to share insights and connections with corporate development and information technology groups. John served earlier as a relationship manager for SVB's Emerging Technologies Practice, providing commercial banking services to early stage technology, life science, and cleantech companies, and investors such as angels and venture capital firms. Before joining SVB, John worked at Societe Generale, Union Bank of California, and Bank of America, focusing on technology, communications, and media companies. While completing his undergraduate studies, John worked at Intel, conducting research and analysis of competitive semiconductor design and manufacturing technologies. John holds a bachelor's degree in economics from Stanford University and is a Chartered Financial Analyst. Miriam Rivera is Co-Founder and Managing Director of Ulu Ventures, a top seed stage venture fund focused on information technology startups. Rivera is also the co-founder, former co-president and on the board of Stanford Angels & Entrepreneurs. Miriam has taught in the Stanford Technology Ventures Program in the School of Engineering on start-up board issues, as a mentor in entrepreneurship at the Stanford GSB, and in the Rock Center on Corporate Governance Venture Capital Director's College. She is also a Kauffman Fellow in venture capital. As a first generation college student and scholarship recipient, Miriam graduated from Stanford University where she earned the AB, AM, and JD/MBA degrees. Prior to Ulu Ventures, Rivera was Vice President/Deputy General Counsel at Google, which she joined in 2001 as the second attorney and where she built and led an award-winning, global legal department of 160 while Google grew from 160 to 15,000 employees and contractors. Every major deal and every dollar of revenue generated by Google from $85M to $10B used an agreement crafted or approved by Rivera during that time. Rivera has served on Stanford University’s Board of Trustees, the Office of Technology Licensing Advisory Board, the Board of Visitors of Stanford Law School, the Dean’s Advisory Council for the Stanford Graduate School of Business, and has been honored with the Stanford Medal, awarded to fewer than 1% of Stanford alumni. She is currently on Stanford's Lead Council, is a member of the Stanford Law School Venture Fund and serves on the Investment Committee of Acumen Fund America, an impact investing firm investing in for profit companies serving the needs of low-income Americans. Prior to joining Google, Rivera worked for Ariba as counsel, after having co-founded angel and then venture-backed Outcome Software. Previously, Rivera worked as a strategy consultant for Accenture and as an associate at the law firm of Brobeck, Phleger & Harrison. Rivera’s early career was in higher education administration at the University of California Santa Cruz and Stanford, in addition to stints at the Ford Foundation’s Higher Education Program and the Foothill-DeAnza Community College District. Miriam has also served on a number of private company and other nonprofit boards and has fiduciary experience with governance issues faced by public companies. She served as Assistant Secretary to the board of Google Inc., as a member of their disclosure committee, Secretary to the board of the Google Foundation, and legal lead for Google's Sarbanes-Oxley and Foreign Corrupt Practices Act efforts. Cliff Weitzman is the CEO and Founder of Speechify Inc. which allows users to read faster an comprehend more using AI. 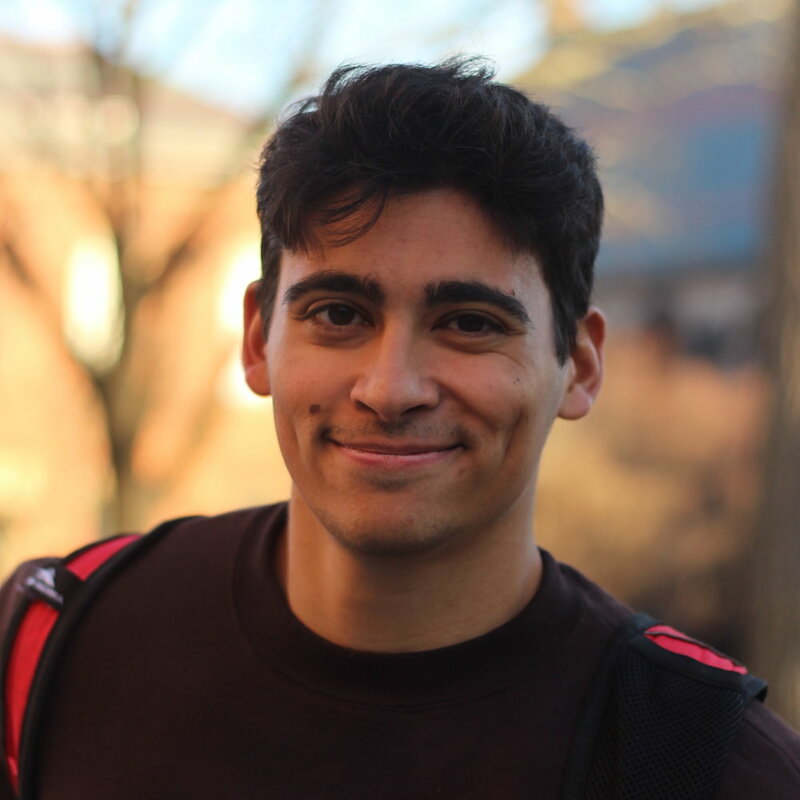 Weitzman is on the Forbes 30 Under 30 List, listens to 100+ audiobooks every year, and founded the Renewable Energy Engineering Major at Brown University. As a college student, Weitzman built 30+ products ranging from 3D Printed Longboard brakes, to Biotech supplements, websites, and iPhone apps. He is the eldest of five siblings and spends his free time teaching parkour and playing music. Dr. Ashish Gupta is a co-founder of Helion and serves on several boards including ezetap, Pubmatic, simplilearn, SMSGupshup, Naukri (NSE: NAUKRI) and Qwikcilver. He has co-founded two successful companies - Tavant Technologies and Junglee (AMZN). He has also worked at Woodside Fund, Oracle Corporation and IBM research. Some of his past investments include Daksh (IBM), NAUKRI, MakeMyTrip (MMYT), MuSigma, Upwork, and Redbus (MIH). 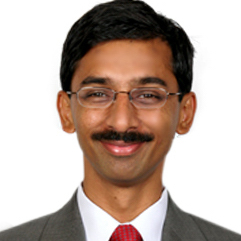 Ashish is a Kauffman Fellow, holds a Ph.D. in Computer Science from Stanford University, and a Bachelor's degree from Indian Institute of Technology Kanpur where he was awarded the President's Gold medal. He has authored several patents, publications, and a book by MIT press. Dr. Helen Liang has invested in over 20 early stage tech companies in AI and Big Data value chain, including robotics, drones and autonomous driving. She has over 10 years of experience in leading new product development and technology investment in high-tech industry. Dr. Liang has been an invited speaker at the AI Forum in the World Internet Conference (Wuzhen Summit) in China and at the AI Roundtable in the World Government Summit in Dubai. Dr. Liang teaches Design Thinking in Stanford University and Tsinghua University as a guest lecturer. She also serves as a judge at Stanford BASES Challenge. Radhika Shah is a tech industry veteran, angel/impact tech investor who is also passionate about civic engagement, community building & social causes. She is Co-President at the Stanford Technology Innovation community Stanford Angels & Entrepreneurs, enabling angel investing within the Stanford community and helping advance Entrepreneurship & Innovation. She has been an advisor, mentor and judge at student Accelerators Startx (Stanford) & Skydeck Labs (Berkeley). She is a cofounder of the Silicon Valley mentoring group RajeevCircle.org that has 500 members from the tech community and has a spirit of paying it forward. Radhika is an advisor at the Sustainable Development Goals Philanthropy Platform SDGPhilanthropy.org. She co-founded the Ashoka SV chapter building a community deeply engaged with Ashoka Fellows (social entrepreneurs) focused on girls education, social justice, tech for social good, preventing violence against girls/women in Kenya, Egypt, Mexico & India, Brazilian rain forest conservation etc. She is on the SV Leadership Council for Action for India, a platform that helps social entrepreneurs scale. She is part of the organizing committee for the Fourth Sector building ecosystem/policy for for-benefit orgs (social mission primacy + earned income) and is a sv advisor/mentor to CGNetSwara.org (a mobile citizen journalism solution to empower tribal Indians), Samasource.org (bringing digital micro-work to marginalized communities in developing parts of the world including sub-saharan Africa from across the world). She is passionate about women’s rights, education, social justice, environment – since her childhood, growing up under the influence of Gandhi Ashram in India. Radhika holds a Masters in Computer Science from Stanford and an MBA from Berkeley. 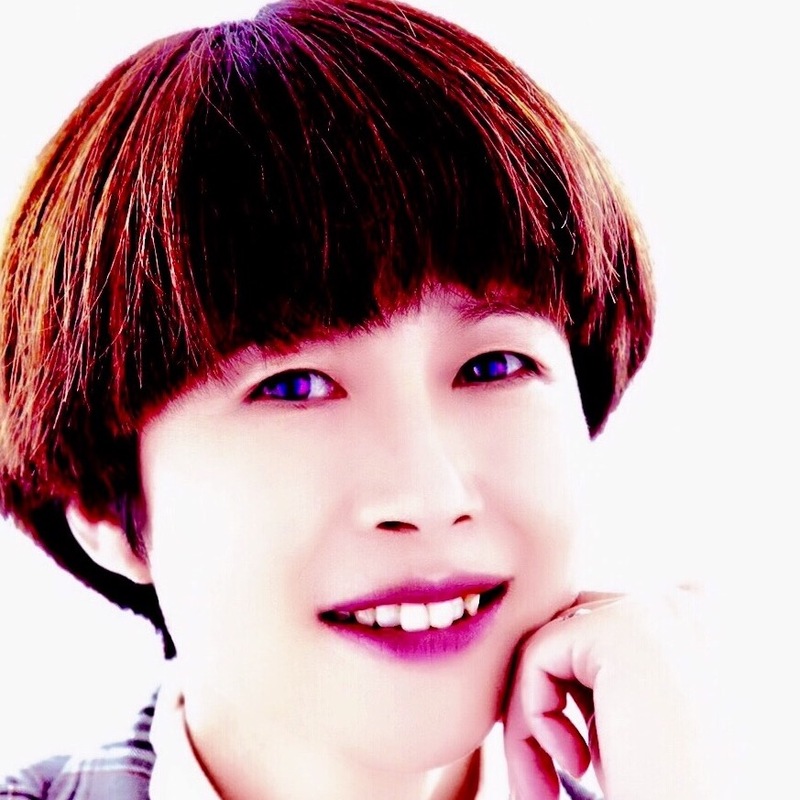 Heidi Yu is a serial entrepreneur, influencer marketing evangelist and AI enthusiast. An MBA graduate from Seattle University, she successfully founded Boostinsider at the end of 2014. As one of the few women leaders in blockchain adaptation, Heidi founded BOOSTO, an influencer driven decentralized app store that returns power to creators and makers. Heidi speaks to audiences around the world about the adaptation and the benefits of the blockchain. Jillian Irvin works at the intersection of disruptive technology and public policy to create modern, practical laws that allow these businesses to thrive. Follow the journey @jillianirvin. In July of 2015, Ms. Irvin joined Airbnb as Director of East Coast Public Policy. With her first hand knowledge of both state government and the sharing economy, she brings to Airbnb a holistic approach to legislative and regulatory affairs, strategy development, and lobbying. Prior to Airbnb, Ms. Irvin was the East Coast Policy Lead at Uber Technologies, an international Transportation Network Company (“TNC”). While at Uber, Ms. Irvin successfully worked with the executive and legislative branches of state and local governments and was responsible for the passage of legislation legalizing the operation of TNCs in Virginia, Maryland, Tennessee, and in cities throughout the East Coast. She also has 4+ years of experience within the Legislative and Judicial branches. Initially from Los Angeles, CA, Ms. Irvin is an alumna of Stanford University and USC Gould School of Law. She is licensed to practice law in both D.C. and California. Ritu Narayan is Founder and CEO of Zūm, the leader in safe and reliable ride and care for children. Ritu founded Zum out of her firsthand experience of raising two active kids and managing a fast-paced tech career in Silicon Valley. Through Zūm, Ritu has created an online marketplace that will have the scale of eBay and the trust of LinkedIn by providing high-quality services and products for families with kids. Ritu has over 15 years experience in leading tech companies such as eBay, Yahoo!, Oracle, and IBM, where she built products used by millions and helped generate multi-million dollar revenue. Ritu is an alum of Stanford Graduate School of business and has earned an undergraduate degree in computer science at the Delhi Institute of Technology. Eric Tarczynski is the founder of Contrary, a decentralized, university-focused venture fund backed by founders of Tesla, SoFi, Twitch, and other top tech entrepreneurs. Prior to founding Contrary, he was an early employee at YC-backed Kamcord, helping scale from 15M - 200M users. Before that, he was a student-entrepreneur while attending Northeastern University, where he built two companies – a mobile payments start-up and quantitative hedge fund. 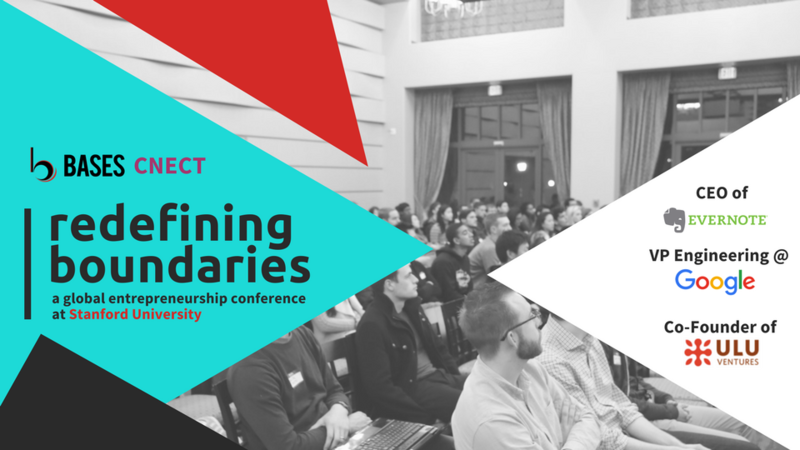 To gather the most passionate student entrepreneurs alongside seasoned entrepreneurs from around the globe to discuss and deconstruct different entrepreneurial ecosystems. By joining us at the first annual CNECT Global Entrepreneurship Conference, you will be able to hear from the top entrepreneurial minds in the world while discussing the different manifestations of entrepreneurship. Most importantly, you will make meaningful connections to both student and professional entrepreneurs in order to grow your personal network. Register for the conference today at cnect2018.eventbrite.com, and be sure to connect with us on Facebook and LinkedIn! Our Facebook Event is the best place to find live updates. 2018 CNECT Conference - Register Now!